This is really scary…. 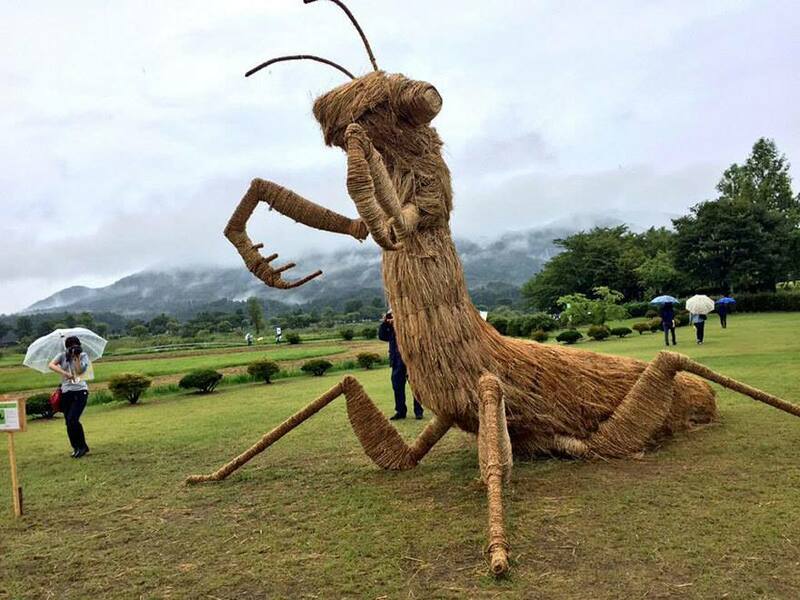 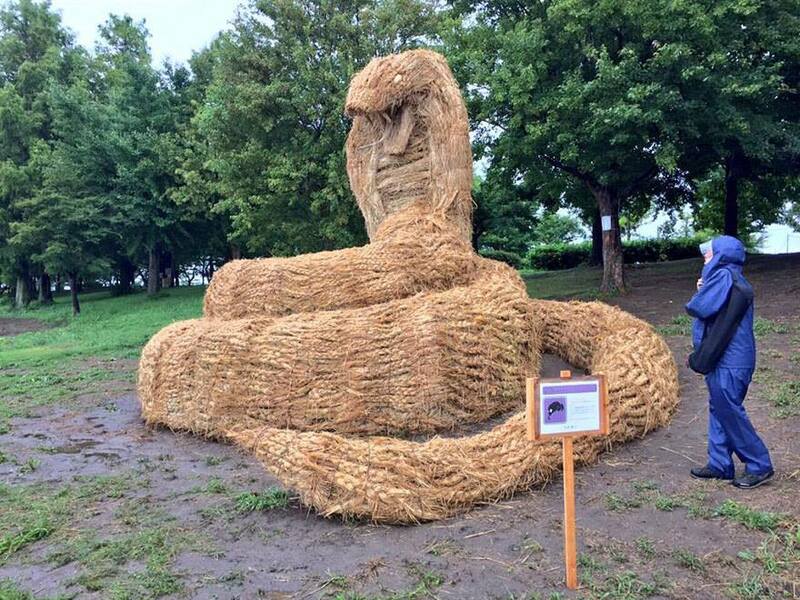 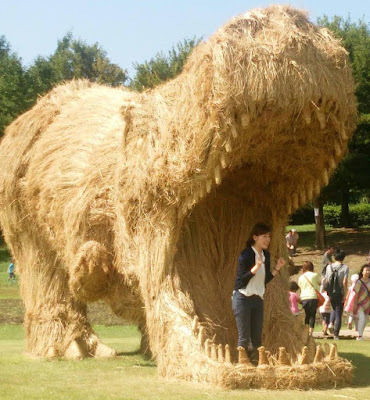 Animal figurines made of straw with frightening postures are displayed in Niigata during the Japanese Wara Festival. 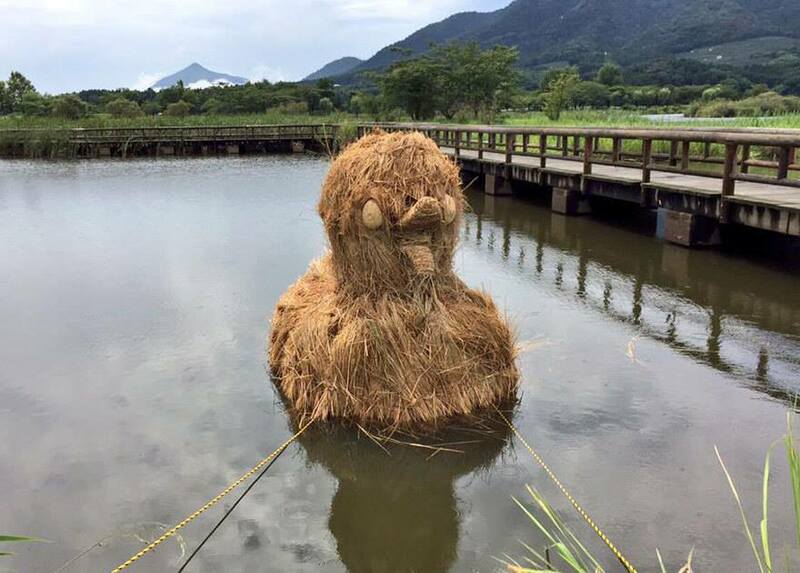 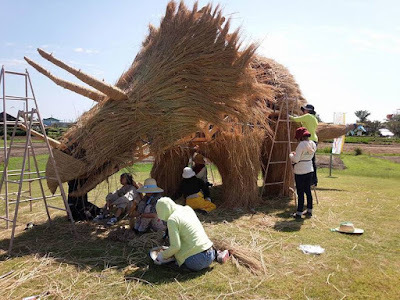 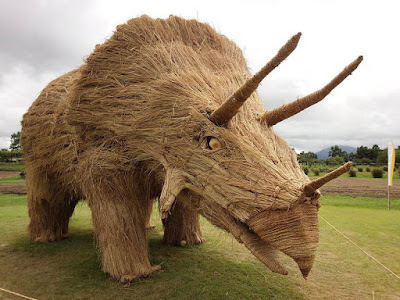 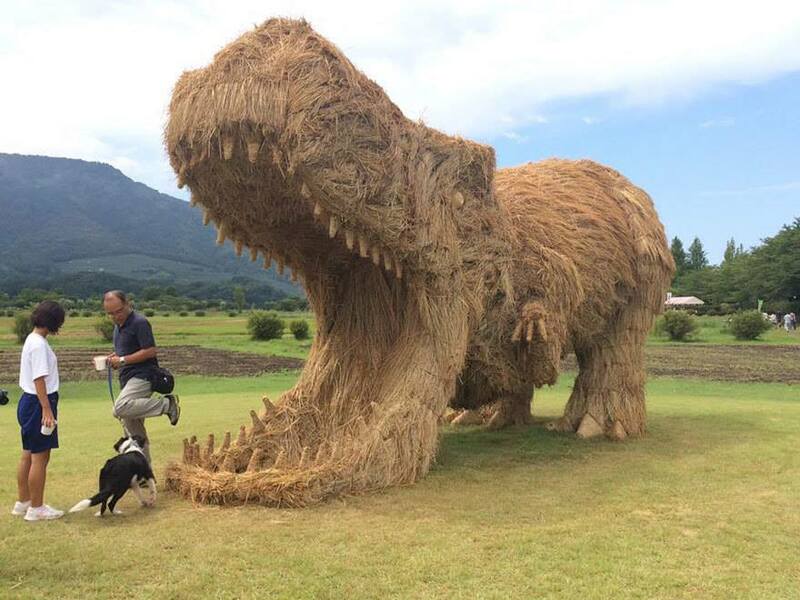 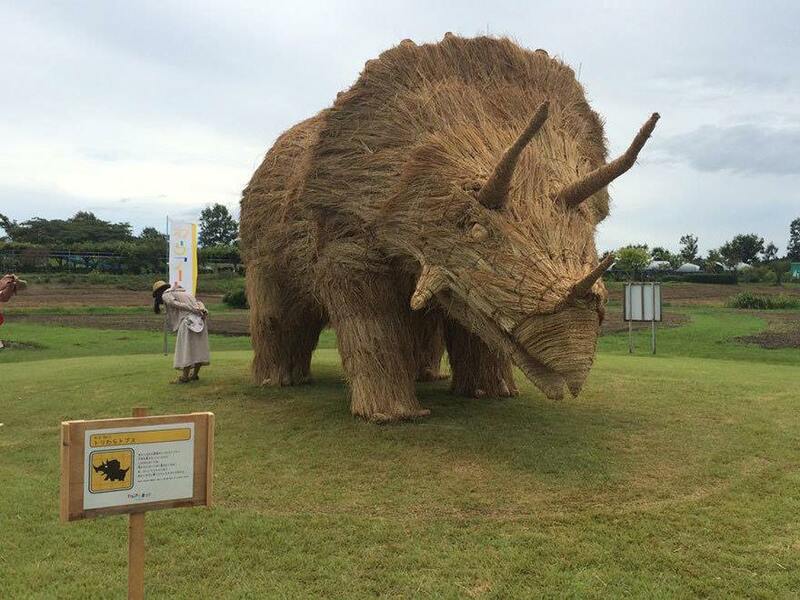 The festival celebrates the straw harvest around August 31 each year and closes in November. The figurines are built with wood first, and then filled and furnished with straw.